American born, Alexander O’Neal has created a cult appreciation across the globe. 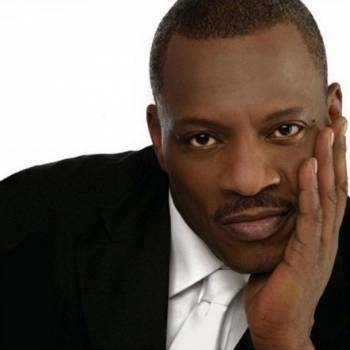 With eight albums to his name and an overwhelming amount of hit singles, Alexander O’Neal is the definition of success. During the 70s O’Neal put together his own band, and by constant touring of the live circuit in the States, developed his obvious vocal talents. In 1978 he joined Flyte Tyme who eventually became the backing band for Prince, by the early 80s Alexander began his solo career as a vocalist, making his first recordings in ’84 with Jam and Lewis. In 1986 Alexander O’Neal achieved a co-production with Jam & Lewis credit on the Janet Jackson debut hit single ‘Control’. 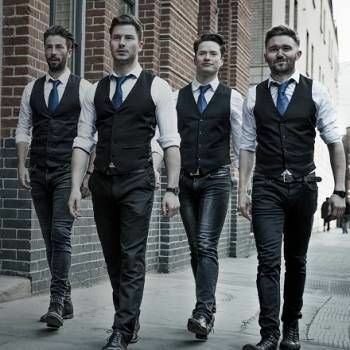 1987 saw the release of Alexander’s second album Hearsay and featured major club anthems ‘Fake’ and ‘Criticise’; the album sold over 700 000 copies in the UK alone. During this period Alexander embarked on several sell out UK tours including six nights at Wembley Arena where his on stage antics on a bed with beautiful women from the audience pre-empted scenes similar to those from Madonna’s Blonde Ambition tour a few years later. Alexander O’Neal’s popularity in the UK has been constantly reiterated with numerous sell out tours (including Princes Trust Concert) and a BBC TV special. 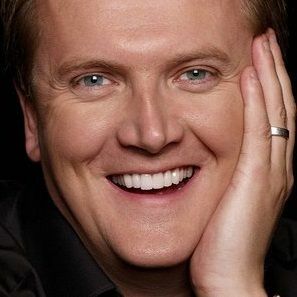 All his six albums have charted both in the UK and the USA – which has lead to Alexander clocking up over 162 weeks in the Guinness Book of Albums. With his heart firmly in the music industry and a loyalty to the thousands of fans that still buy his records, O’Neal’s passion to keep his sound alive is ever present. The electric string quartet who caused a sensation in the final of ITV's Britain's Got Talent 2008. The quartet comprises four talented, dedicated and disciplined musicians.